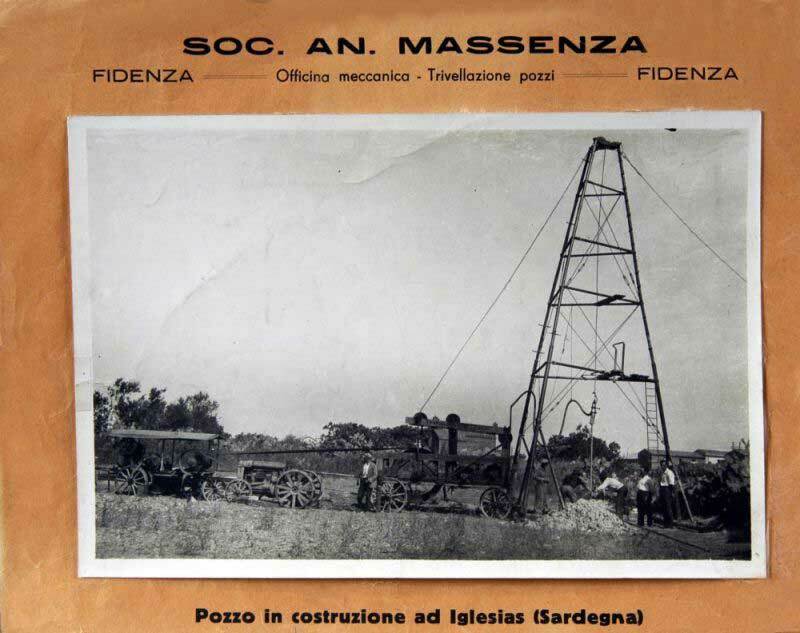 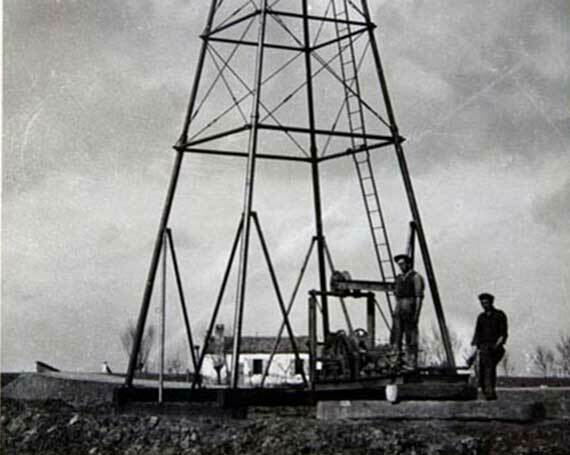 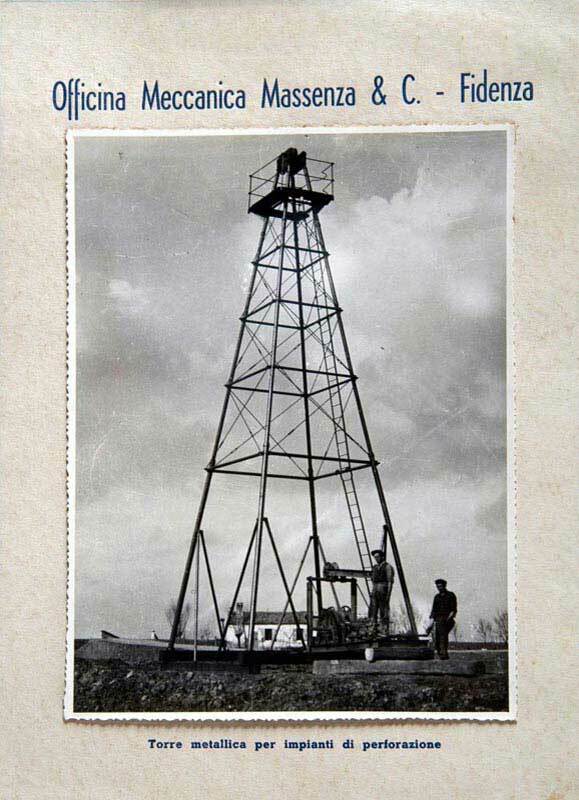 Massenza company was born in the early twenties nearby the city of Parma, in the North of Italy, thanks to the initiative of Mr. Giuseppe Massenza, who combined his contractor business with a workshop for drilling rigs that, later, became a construction line. 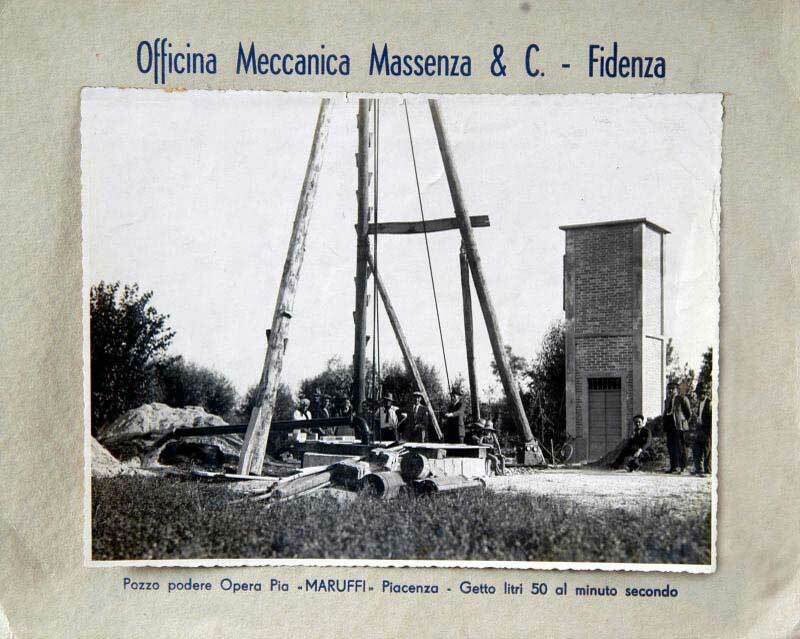 When the drilling sector was still based on traditional methods with mechanical transmission, Massenza designed new hydraulic prototypes. 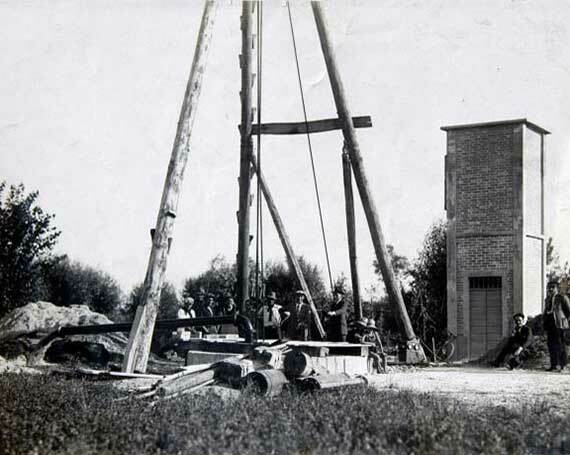 From this innovation comes the name of our range: M.I. 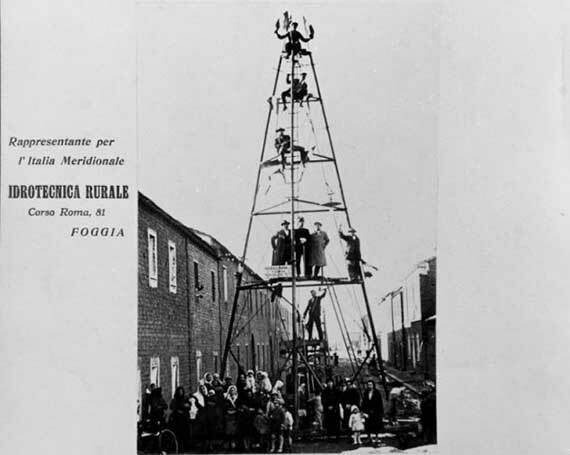 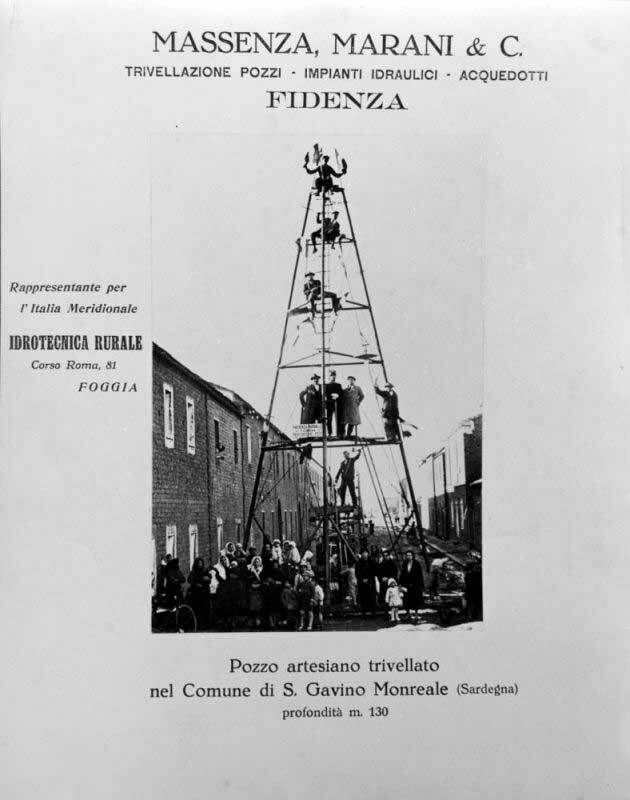 = Massenza Idraulica (Massenza Hydraulic). 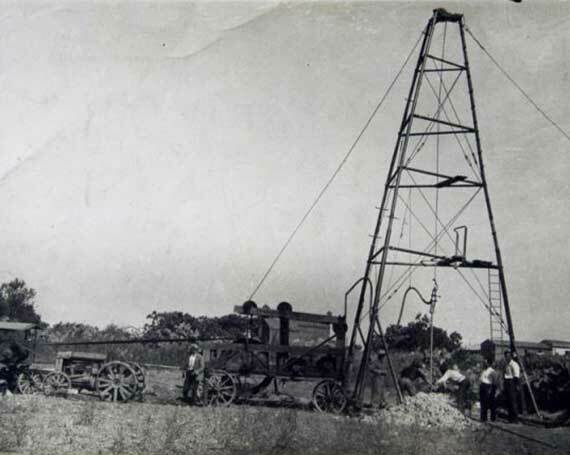 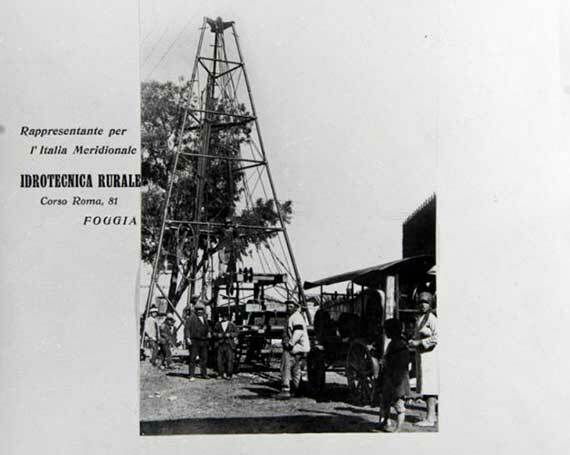 After that, the steady attention of the company to the evolution and demand of the drilling sector, gave Massenza the chance to manufacture drilling rigs more and more versatile and on the cutting edge. 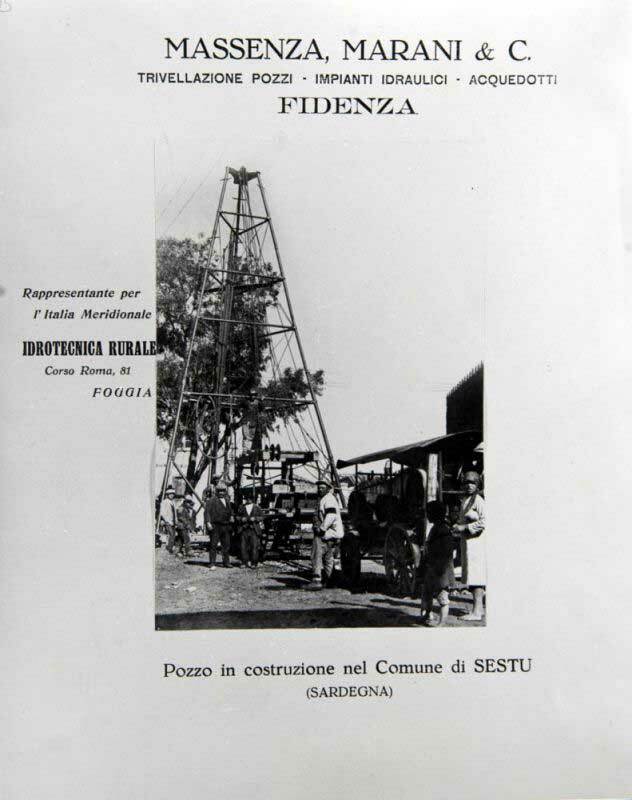 The use of hyraulic technology, the huge experience gained during the years and the felxibility of the production structures, allowed Massenza to start his journey towards innovation and, after more than 90 years, we are still here, serving our clients with commitment and affirming ourselves not only in Italy but also all around the world.